Kit PRECO PLUS by VZone. 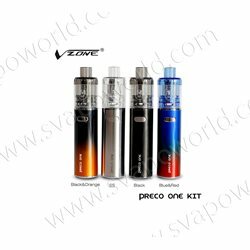 Kit PRECO ONE by VZone. 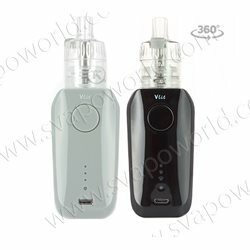 Kit VOWL Vlit MTL 40W by VZone. 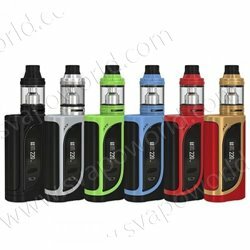 Kit iJust ECM 3000mAh (tank da 4ml) by Eleaf. 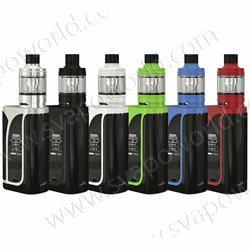 EZ-WATT Starter Kit by Innokin. 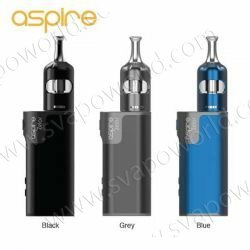 Kit CoolFire Mini con atom Zenith D22 by Innokin. 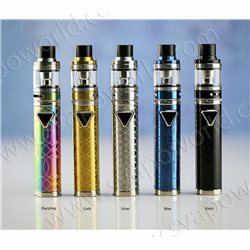 Kit KROMA-A con atom Zenith by Innokin. 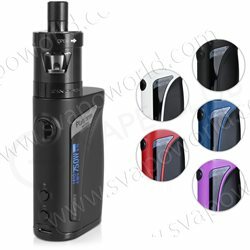 Kit LUXOTIC BF con Tobinho RDA by Wismec. 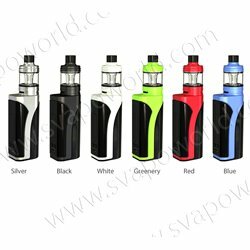 Kit REVENGER X 220W by Vaporesso.